The Ziland Pro Trainer Football is an excellent value top quality training football designed for training at all levels of the game. Classic hand stitched 18 panel PU/PVC training football. Reduced maintenance with a high air retention bladder. Perfect for use on either grass or astro turf on both wet and dry grass and also suitable for astro turf. The only training ball to carry a 1 year stitch and shape guarantee. Love these for our weekly game on astro -- the move to 'soft touch' by everyone else is useless as we play in a fenced-off area and the foam coating simply gets stripped off. These last pretty well. Could do with a cheaper postage offering though. The Ziland pro trainer football was a very good buy for the price, quality was excellent and I would recommend them to any club who are on a very tight budget. An excellent football. A durable football, that is tough, keeps its shape/inflation for a long time. As good as mitre training balls I have bought in the past. Competitively-priced. Good solid training ball. Feels nice on the boot. The panels are a bit mismatched in places, but its not a match ball at the end of the day. Ziland gear is good stuff, i have some of their clothing as well. Excellent delivery as always. Cheap price but not good enough for match ball as a little mis shapen when fully inflated. Good enough for training only. I bought a couple of these balls for my kids' football sessions. 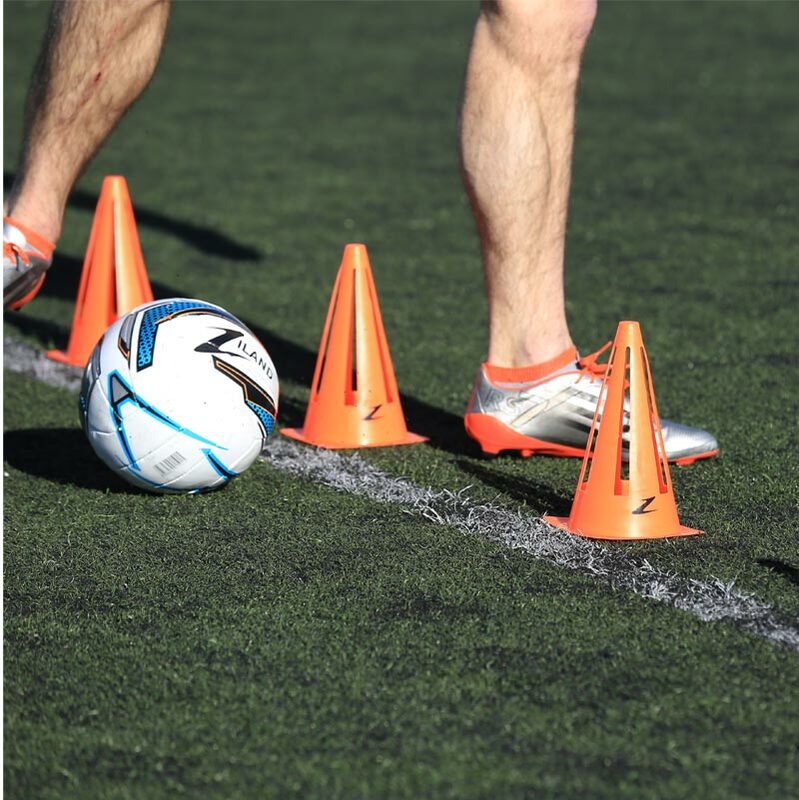 The balls have the feel of quality training balls, like the mitre tactic or calcio. They also appear to have good air retention qualities. Very competitively priced. If they prove to be as good as mitre, I will switch to using them. These footballs are great value for money and hard wearing too. Bought ten size 5's for my under 15's and they love them. A very good ball, the boys have been booting around with no signs of damage and I have only pumped it up once in the last six weeks. I can honestly say this ball is on the same par as the Mitre training balls. I have been involved in kids football for 7 years and will certainly be buying more. Great service from Newitts again. I haven't tried them through the winter yet though. i was after some cheap balls for training and matches as we go through no end. i brought the last years model of these and they are great value. keep there shape, don;t puncture easily and good for match play on sunday mornings. if these are as good as last years, buy them! 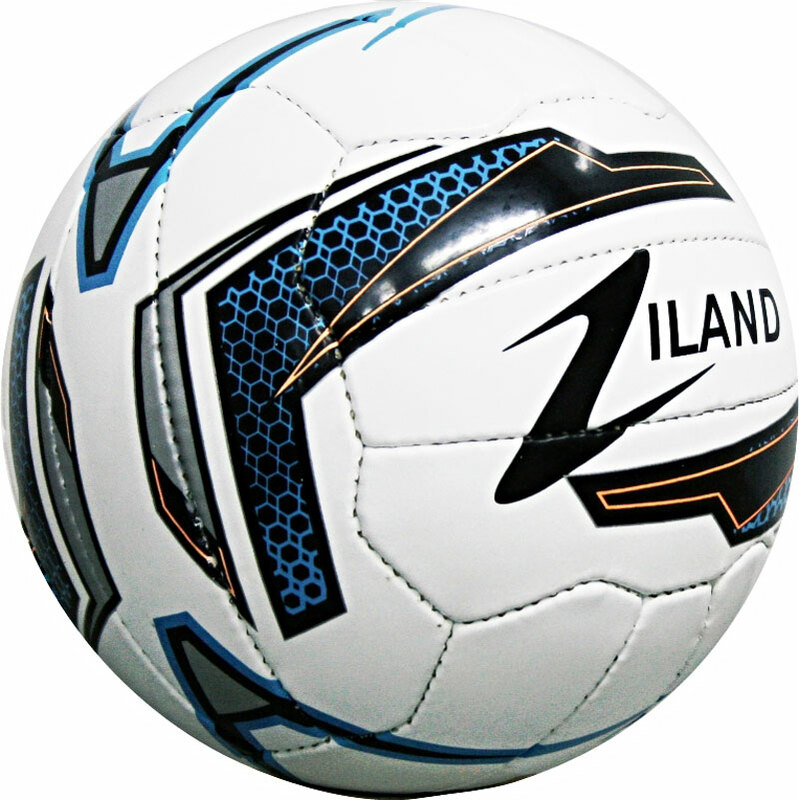 The Ziland range of footballs are incredibly good value for money. Not only are the footballs good quality but the are at a good price too. My football team (under 14) tend to kick the hell out of the footballs but these Zilands keep their shape well.